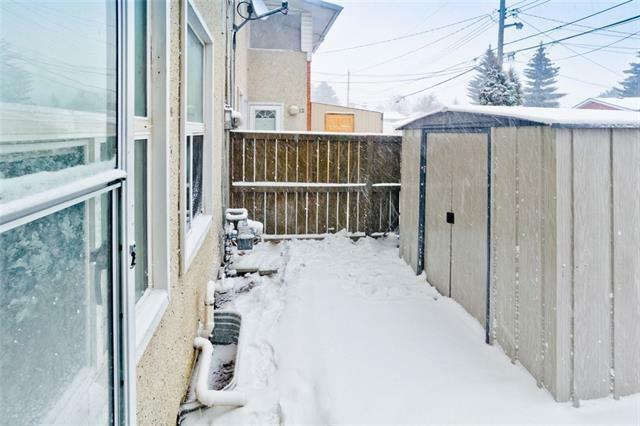 A beautiful Mayland Heights townhome you don't want to miss. 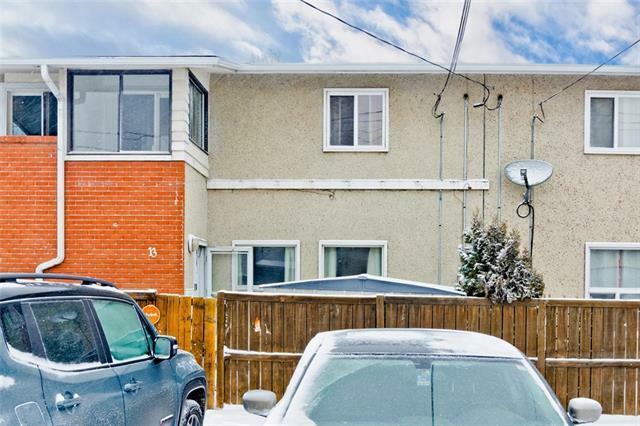 A great opportunity to own this two bedrooms across three developed levels of living space to spend time and relax with family. The main level features a spacious living room, dining room and a lovely kitchen. The second level, features the master bedroom with a private enclosed balcony to absorb the beautiful and breathtaking downtown views. The basement has been developed with a versatile rec room and den. The sunny back concrete-paved patio is great for dining out-of-door in fine weather. 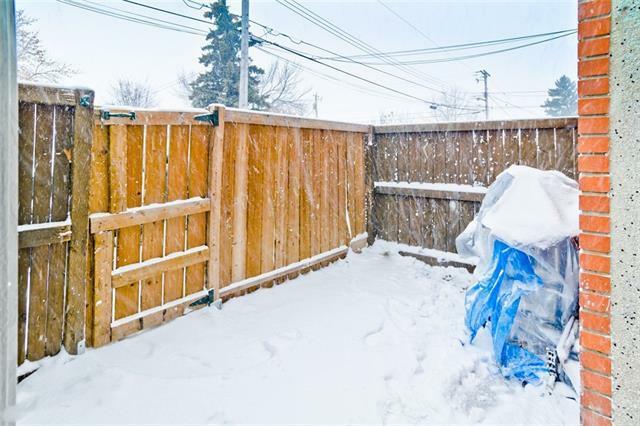 Close to everything including shopping, schools, playgrounds, and more. Call to schedule your private viewing today. 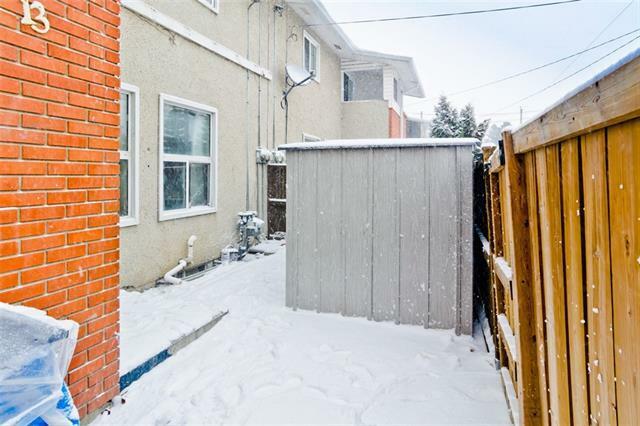 Listing provided courtesy of D Gees Realty Inc.. © 2019 CREB®. All Rights Reserved.